Please join us for the 2018 Spring Backyard Gardening Series! The two-day series is March 6 and March 13, 2018, 5:45-8:00 p.m., at the Leon County Extension Office (615 Paul Russell Road, Tallahassee, Florida 32301). Registration and payment can be made through Eventbrite by clicking here. Light refreshments will be provided. 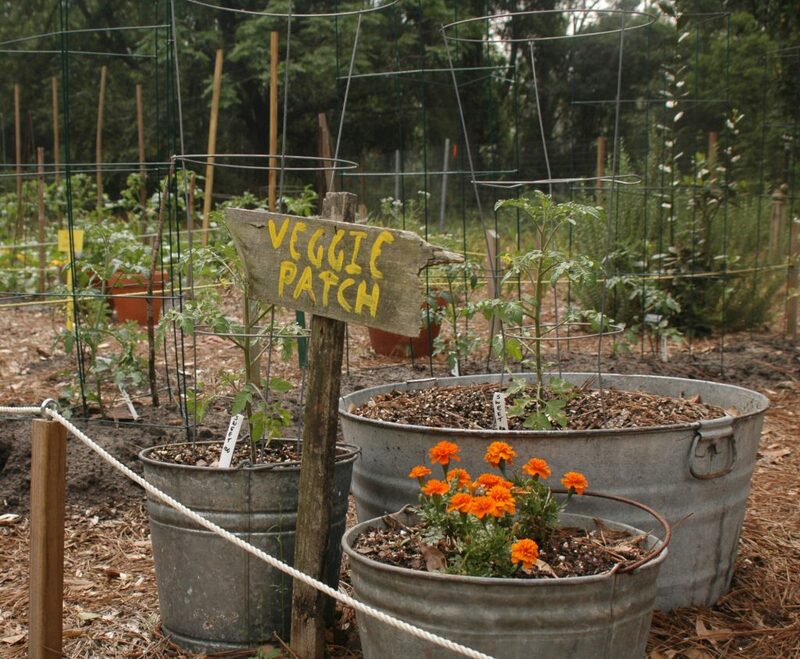 Please wear closed-toe shoes, as we will tour the Leon County Extension Office Demonstration Garden, located on site. For more information, visit the 2018 Spring Backyard Gardening Eventbrite Page or contact Molly Jameson at mjameson@ufl.edu or by phone at 850-606-5219.